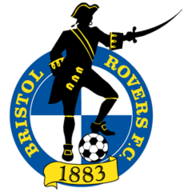 Summer signing Ed Upson netted his first League One goal for Bristol Rovers in a 2-0 home win over fellow strugglers AFC Wimbledon. 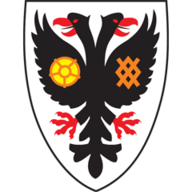 The hosts went in front in the 35th minute when Dons goalkeeper Joe McDonnell failed to deal with a Sam Matthews inswinging corner under his crossbar and the ball went in, with Upson claiming the final touch inside the six-yard box. It was 2-0 in the 53rd minute when Michael Kelly's cross from the left took a deflection and centre-back Will Nightingale's attempt to clear saw him volley an own goal past McDonnell. 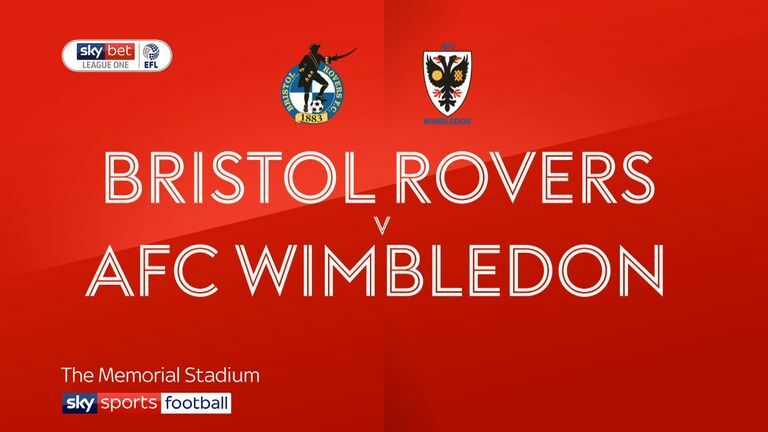 Wimbledon had started well, with James Hanson sending a low shot from 25 yards against a post in the seventh minute. Hanson also headed over and set up an early chance for Jake Jervis, whose close range effort was smothered by goalkeeper Jack Bonham. Tony Craig cleared off the line from Kwesi Appiah and there were 34 minutes on the clock before Rovers had their first shot of note, Liam Sercombe's long-range strike taking a huge deflection and dropping just wide.